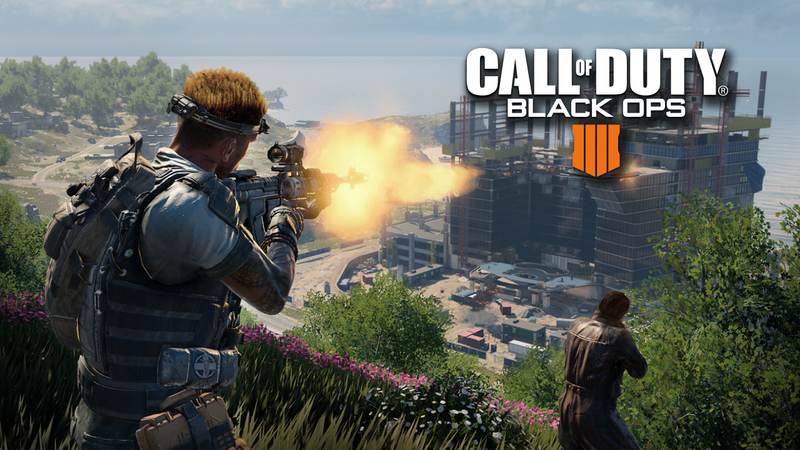 Activision has dropped the Call of Duty Black Ops 4 Blackout trailer and with it, we get to see how chaotic-fun the new battle royale mode actually is. The trailer actually isn’t a step by step features introduction. It is more of a mix of gameplay footage and a little bit of cinematics. However, this is the most that we will be seeing about this brand new mode for the game. We will get to see the different weapons, vehicles, and the different areas on the Nuketown map. We can also get a glimpse of the zombies joining in on the chaos in the fast-paced gameplay. You can purchase the beta code below and get one full day of extra access to the PC beta. Console players would have to preorder the game to have access. 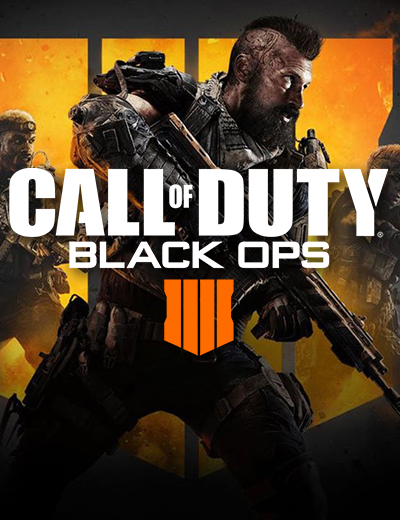 Call of Duty Black Ops 4 officially releases on October 12th for PC, PlayStation 4 and Xbox One. A PC multiplayer beta is available for Call of Duty Black Ops 4 this weekend. Get to know the system requirements needed for it.